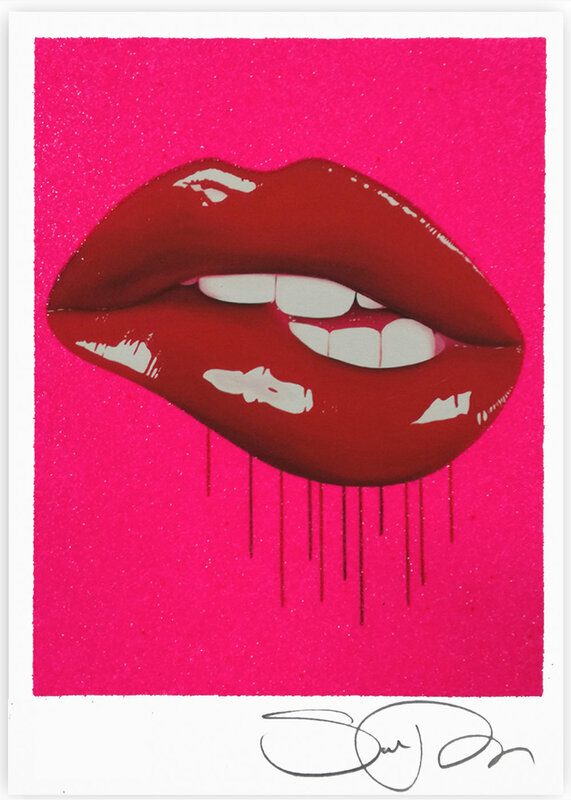 We are delighted to offer you the chance to win brand new print OBSESSION by Sara Pope! Enter your name and email address in the box below to sign up to our mailing list and confirm your subscription - that’s it! Entries close at 10pm on Wednesday 13th February. One lucky winner will be contacted on Thursday 14th February. Entrants must be 18 or over to enter. Entrants must confirm subscription to our mailing list to be considered a valid submission. Multiple entries from the same email address will be counted as 1 entry only.